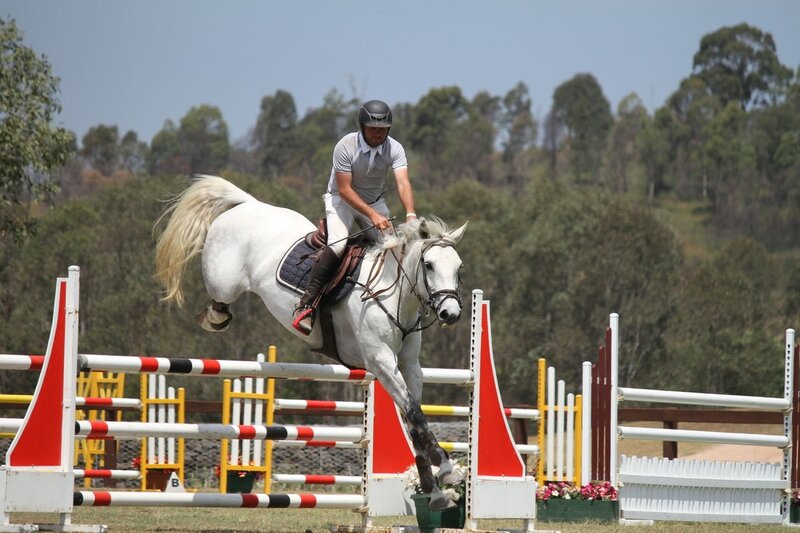 Oct 2015 gelding Wallaroo Cornets meteor,Dam sire Vivant,Sire Cornet Pilatus. Sensational strong.Full sibling to Cornetta and Coriolis. Just being started under saddle. Below is footage of Fancy Nancy dam of the new 2017 Visage filly Song lines. Below is Wallaroo Cornetta,( Amelia) full sister to 2013 and 2015 gelding Amelia has been sold and is placing in her YH classes in Sydney. the full brothers are for sale. as a foal2004 Bay 16 hh, brood mare only. Poppy has a super, elastic jump, huge backend kick up and a great temperament, very good mum. We have had 5 very pretty foals, Poppy's full brother Wallaroo Vittorio has a super scopey jump, currently popping 1,30 with ease, pictured below right.